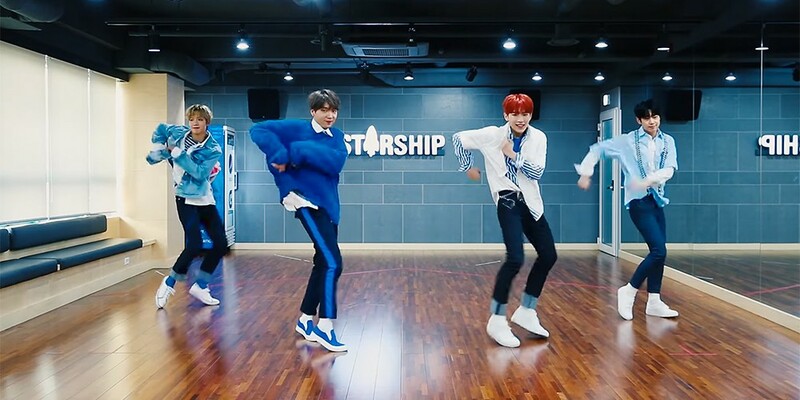 YDPP�has released a choreography video for "Love It Live It". YDPP is a project group that consists of 'Produce 101' trainees Jung Se Woon, Lee Gwang Hyun, Lim Young Min, and Kim Dong Hyun. The song is an energetic, bright track that show off the members' unique charms perfectly. Check out their moves above.